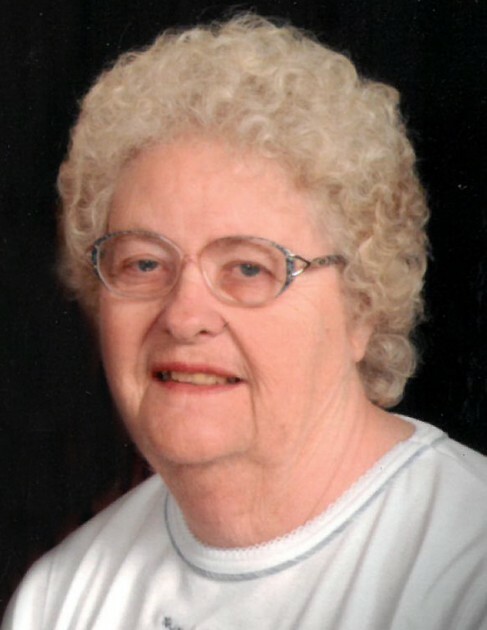 Age 79 of Wilmington, passed away Tuesday evening, October 30, 2018 at her home. Born February 27, 1939 in Chicago, Carol Irene was a daughter of David and Georgianna (Tillema) Wilkens. She was raised and educated in the Wilmington School District and graduated from Wilmington High School with the Class of 1957. Carol went on to attend Illinois State University to earn her Bachelor’s in Education and the University of Illinois for her Master’s in Education. Her teaching career began in Manteno, where she taught for two years before returning to the Wilmington School District where she taught until her retirement in 1994. On June 4, 1960, Carol married Donald L. Butler and together they made their home and raised their family together in Wilmington. She was a member of First Presbyterian Church in Wilmington, and was a volunteer at the Rialto Theater in Joliet. In her free time Carol enjoyed reading, crocheting and traveling. She also took pleasure in collecting Hummels. Survivors include her husband of 58 years, Don; three children: Janet Serena, Julie (John) Harris and Gary (Jennifer) Butler; eight grandchildren: John (Brittany) Serena, Maria Serena, Bonnie Serena, Corey Harris, Amanda Harris, Tyler Harris, Alexis Butler and Sara Pesavento; four great grandchildren: Meadow DeMarse, Luke Serena, Kiley Phillips and Ruby Harris, and one sister, Marian Irvin. Carol was preceded in death by her parents; infant son who died at birth in 1970 and one brother Allen Wilkens (1949). The family will receive friends for a visitation on Friday, November 2, 2018 between the hours of 4:00 p.m. and 7:00 p.m. and again on Saturday morning, November 3, 2018 from 11:00 a.m. until the time of funeral service 12:00 noon at Baskerville Funeral Home, 700 East Kahler Road in Wilmington. Carol's cousin, retired pastor Donald Vandenburg will officiate. Burial will be in Oakwood Cemetery, Wilmington. Preferred memorials may be made as gifts in Carol’s memory to the First Presbyterian Church of Wilmington or to Hospice of Kankakee Valley. Family and friends may sign the guest book, upload photographs or share Carol’s memorial page online by logging onto: www.BaskervilleFuneral.com/notices/Carol-Butler.